It is widely recognized that West Africa is one of the most mobile regions in the world, accounting for over 50% of global migration flows. West Africa is also a region highly vulnerable to climate change, which can affect local livelihoods, threaten food security and increase the number of people on the move, making it an important place to consider the links between climate change and human mobility. To discuss this link, the joint EU-ICMPD Migration EU eXpertise Initiative (MIEUX), a peer-to-peer experts’ facility supporting partner countries and regional organisations to better manage migration and mobility, invited 20 participants, including delegates from Benin, Burkina Faso, Guinea-Bissau, Ghana, Mauritania, Niger and Senegal, for a two-day workshop in Cotonou, Benin on 27-28 September, 2018. 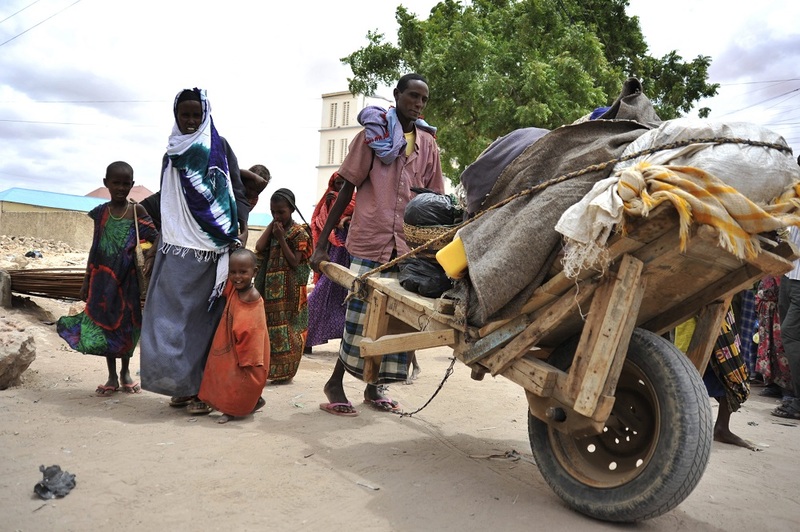 As environmental degradation is expected to continue with warming global temperatures, drawing the connections between migration and the environment is key for future development planning and other decision-making. 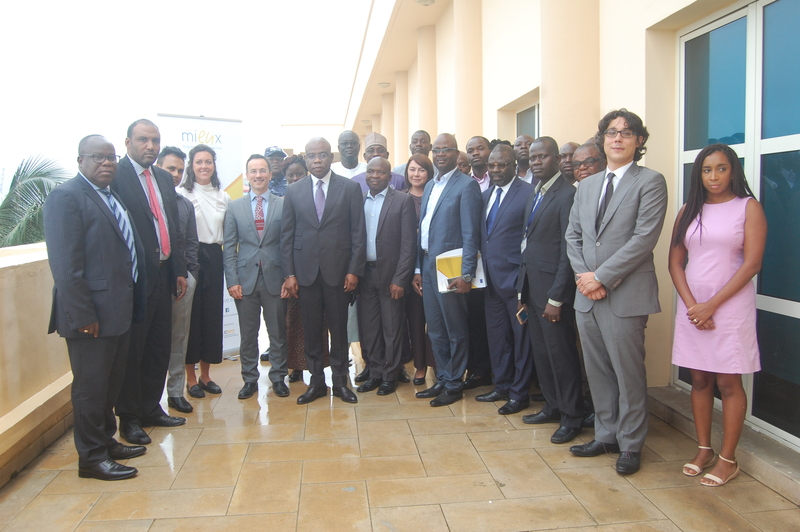 This workshop aimed to contribute to the development of dialogue and cooperation to enhance national and regional action among West African countries on migration, climate change and environmental issues. In the lead-up to this regional meeting, there were national workshops, as part of the MIEUX project, held in Benin, Togo and Guinea-Bissau over the past two years, where good practices and important political and strategic orientations on how to address migration due to environmental degradation and the impacts of climate change in these countries were identified. This workshop was an opportunity for participants to discuss next steps in the consolidation of knowledge on human mobility related to climate change and environmental degradation. True to MIEUX’s peer-to-peer model, an expert from the Bangladeshi government joined the regional meeting to share how Bangladesh, as one of the most vulnerable countries to the adverse effects of climate change, has been raising awareness about the impacts of climate change on migration. In order to accurately respond to the how climate and environmental changes affect human mobility, the Republic of Bangladesh has created indicators on these issues to ensure a comprehensive understanding of the problem. Seeing the effectiveness of this example, alongside a stocktake of data available in the region, led to participants calling for the strengthening of the production of reliable data and the need to draw the link between migration and environmental and climate change. Currently, many West African countries collect data on migration and climate change separately, but have not yet made a link between the two. One of the strongest recommendations coming from this workshop was the need for a common model survey for West Africa on migration, environment and climate change. However, in order to do this, both technical and financial assistance are crucial for its creation and implementation. Beyond the call for data, the workshop also highlighted the need for strengthened coordination mechanisms among West African countries. 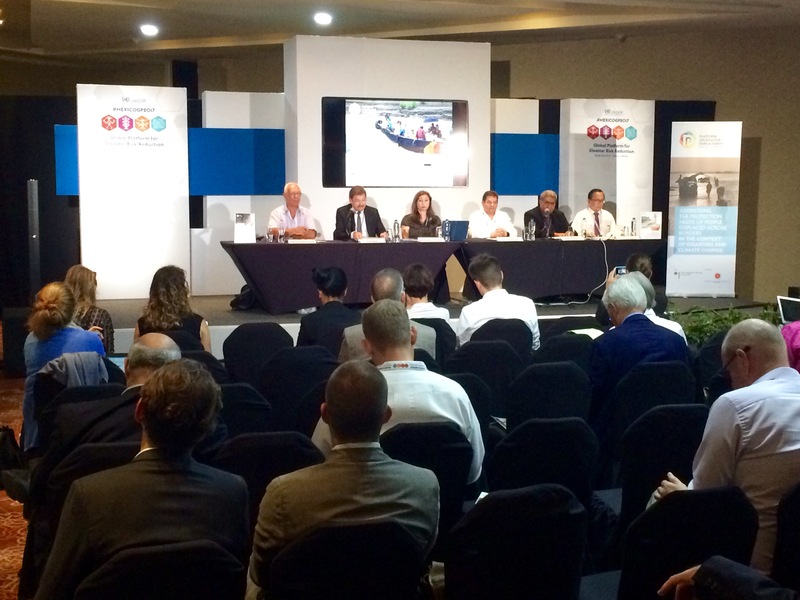 Furthermore, there was wide recognition that financing is available but access is the limiting factor. 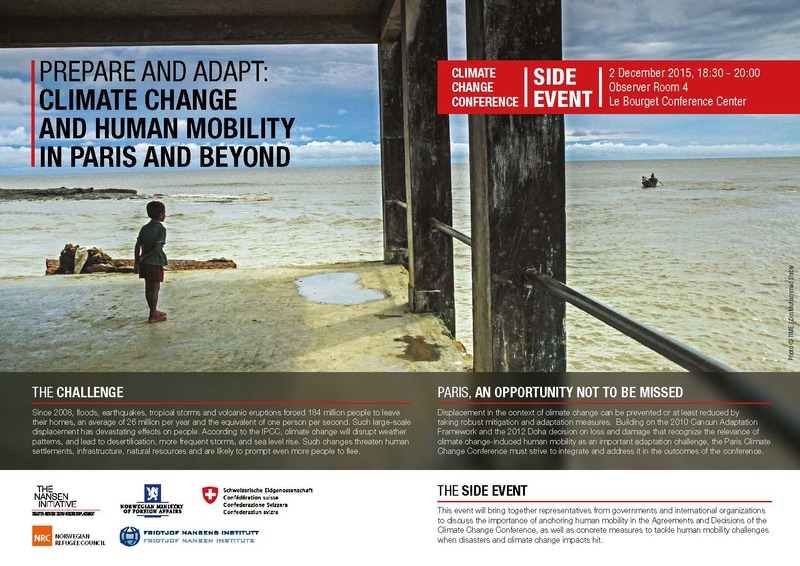 Workshops like this are calling further attention to the links between migration and environmental factors, like climate change or natural hazards and building momentum towards international discussions, like those taking place at the COP24, the United Nations Climate Change Conference, and the Intergovernmental Conference that will adopt the Global Compact for Safe, Orderly and Regular Migration in December 2018. Learn more about the workshop and the MIEUX project here.